September 23 to 29 marks Canada's first Gender Equality Week with the theme that gender equality benefits people of all gender identities. At InspireHer, this week is an opportunity to reflect on the progress we’ve made helping advancing gender equality in Edmonton, while we look forward on the work that remains to make sure that everyone – regardless of their gender - can achieve their potential. 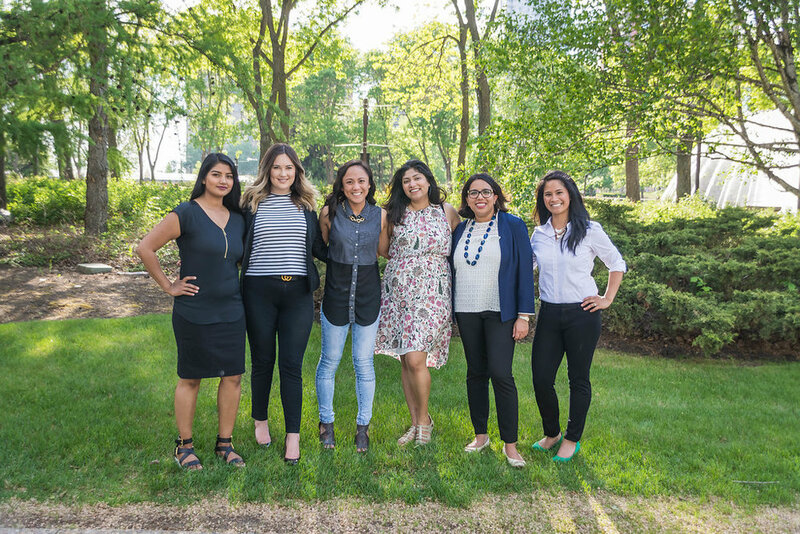 Since our launch in January, our board members and volunteers had the opportunity to create spaces for Edmonton women to connect and engage in candid conversations. We know firsthand through our personal experiences and those of the women in our social and professional networks about some of the unique challenges women sometimes have to face in the workplace. While thinking about change can sometimes be overwhelming, it's important to remind ourselves the power of small everyday actions. Each of us has a part of play shaping the gender equal society we envision. Over the last nine months, we’ve hosted a variety of events and workshops where we can honestly talk about these issues and come up with ways to shift the culture around how talk about women in leadership roles. From uncovering our personal leadership values to updating your resume, we want each woman to leave one of our events feeling inspired () to take on any challenge in their horizon. We’ve got a whole series of events scheduled in the months to come, and look forward to connecting with more women. We always take great pride in seeing familiar faces at our events, women who made meaningful connections and brought their friends along too! We hope to see you at one of our next events. When we make progress towards gender equality, #EveryoneBenefits!